... jej język sunął po moim brzuchu zostawiając na mnie lepką ślinę, zupełnie jak ślimak. The unique giant fluorescent pink slug Triboniophorous graeffei found only in the misty Mount Kaputar area of New South Wales, Australia. It grows around 20 centrimetres long and feeds on moss. It is a relative of the Red Triangle slug found in other areas of New South Wales and Queensland Locals have long reported sightings of the bizarre pink slug, especially after heavy rainfall, yet taxonomists have only recently confirmed it is the same species as the red triangle slug, officially known as Triboniophorus graeffei. 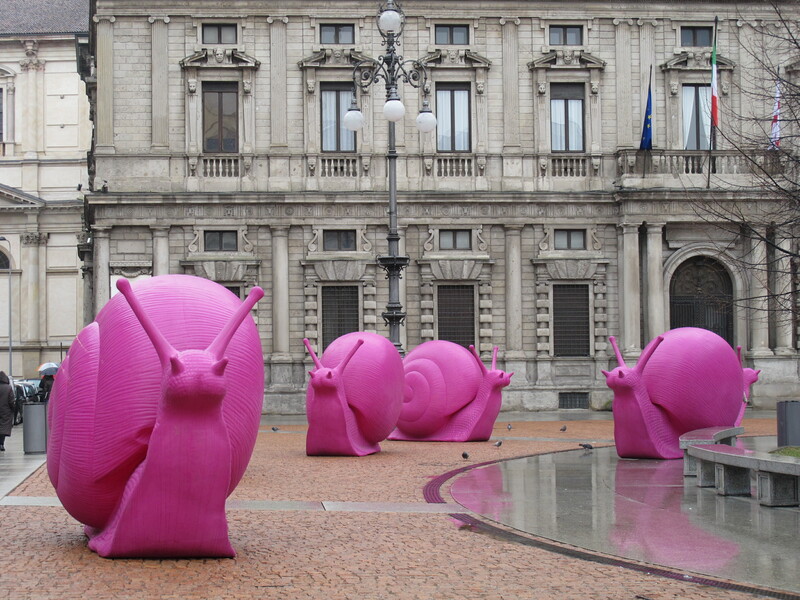 These pinks slugs are thought to date back to Gondwana, the name given to two continents that formed part of the Pangaea supercontinent which existed between 180 million years ago. These two landmasses formed to create what is now known as Australia. The giant Triboniophorus graeffei and the cannibal snail are both thought to be unique to the Mount Kaputar region of New South Wales. The slugs feed on moss and are usually spotted after periods of heavy rainfall, whereas the snails eat other vegetarian land snails that live in the remote region. The slug lives in an area about six miles long by six miles wide and is unique to the mountaintop region, although relatives can be found in New Zealand and South Africa. The cannibal snail is also thought to be unique to the Mount Kaputar region and only eats other vegetable land snails that also live in the area. Both are thought to have originated in eastern Australia when it was made up of damp rainforests. Following a volcano eruption around 17 million years ago the area began to dry out and only small pockets of rainforest-style environments remained.This restricted the areas where these invertebrates could live. A potem nasze nagie ciała przylgnęły do siebie, wszystko zrobiło się jakieś takie ciekłe, jakbyśmy byli ślimakami przylepionymi do siebie oślizgłymi, wysuniętymi z muszli ciałami. Liza dygotała przeraźliwie, drżała cała, a ja po raz pierwszy poznałem, że jestem zakochany i kochany, było to coś całkiem innego niż dawniej. 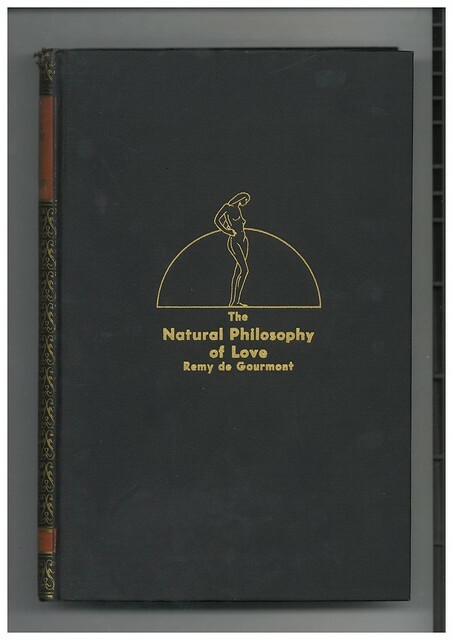 "The Natural Philosophy of Love"
Szofer nim maił swą taksówkę Frajerów wioząc na majówkę!